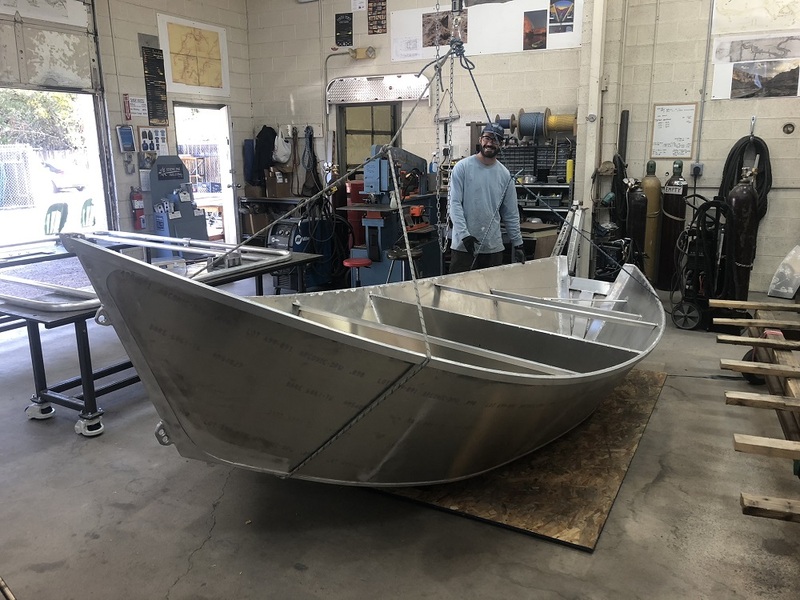 Over the last few months we’ve been developing a new dory design. 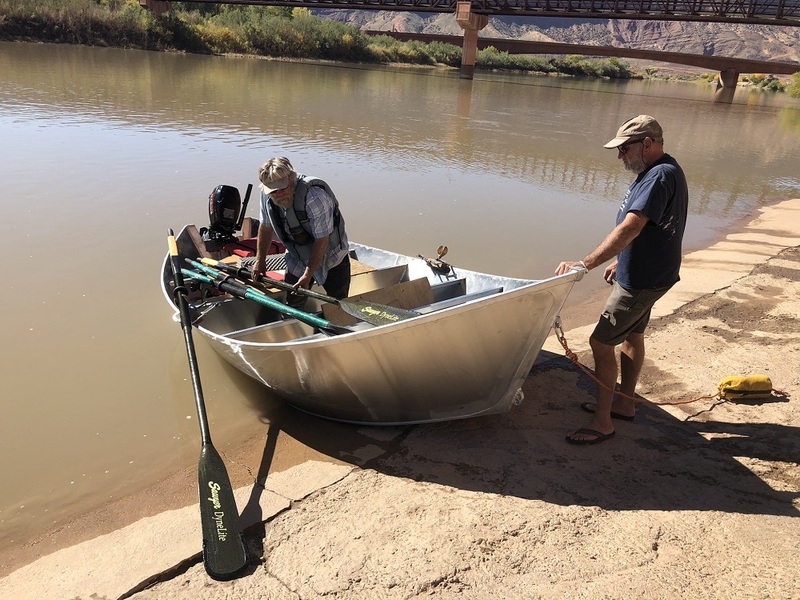 Our goal was to come up with a smaller 2-3 person boat for running upper basin river stretches at all kinds of water levels. Using the DNA of several different boats, an initial design was lofted up. We then ran this by some other boat builders. Next, the nonsense started. When Brad Dimock and the Fretwater crew sent us back their modifications, they had christened a name, Chubby Bunny, onto the design. This made for a good laugh. After pondering the design some more, getting more opinions, and making some slight changes, we decided to go for it. Sam, Peter, and Bego all helped with getting it laid up at the shop. It’s a small rotund thing: 13’ 9” in length, 52” at the bottom, and 84” at the oarlocks. At this point, Bego took a stand and said, “You can’t name a boat design after a mouthful of food! That’s just not right. It should be called just the CHUB.” And so the Chub was born. We still have lots of work to do, but we’re already thinking we’ll be making a few more of this design soon.